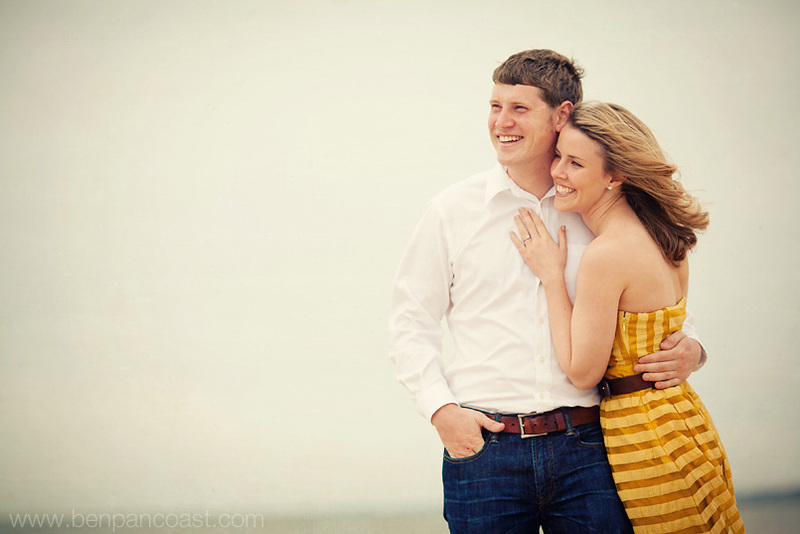 engagement photos done just 2 weeks before their wedding… yes that’s right, just 2 weeks! =) Needless to say we decided to hurry up and get the pictures in while we could and in the end I think the cloudy sky and breezy weather were perfect for the pictures! Many thanks to Nate for keeping Rachael warm and to Rachael for being up for anything!!! I can’t wait for the big day… oh wait that’s right I don’t have to, see you guys Saturday! =) Check back for pictures from the big day and leave a comment for Rachel and Nate if you love the pictures!